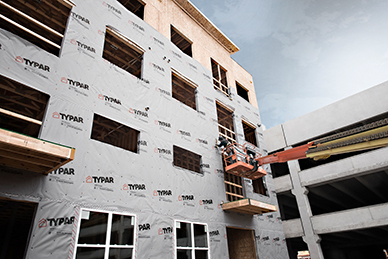 To help translate what the latest changes to building codes mean for opportunities in wood construction, the American Wood Council (AWC) recently introduced four new standards which are adopted by reference in compliance with the 2015 International Building Code (IBC). In Part 1 of this four-part series, this author covered the 2015 National Design Specification (NDS) for wood construction—providing an overview of the dual-format allowable stress design (ASD) and load and resistance factor design (LRFD) standard used to design wood structures worldwide. The implementation of cross-laminated timber (CLT), new terminology for laminated strand lumber (LSL) and oriented strand lumber (OSL), and clarified withdrawal design values for lag screws were also discussed. In this installment, the 2015 Special Design Provisions for Wind and Seismic (SDPWS) standard for wood-frame construction will be explored, with provisions covering materials, design, and construction of wood members, fasteners, and assemblies to resist high wind and seismic forces. Years of research, real-life events, and building code development have proven wood-frame structures can meet or exceed the most demanding design requirements for high wind and seismic forces. Wood buildings tend to have numerous nail connections—especially in the shear walls and diaphragms—that have inherent ductility. 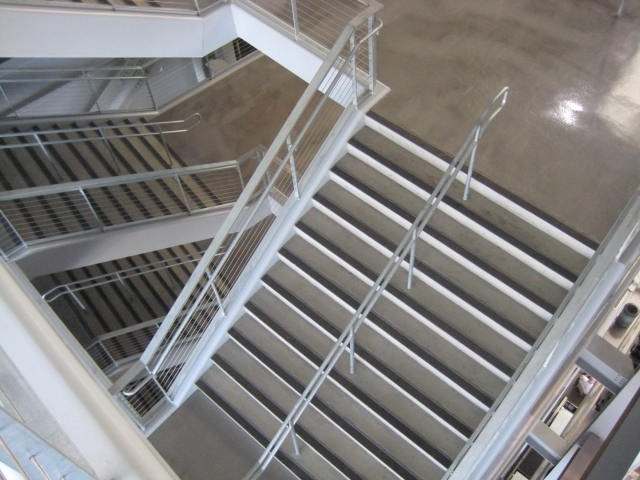 This allows them to dissipate energy when faced with the sudden loads of an earthquake or high wind event. 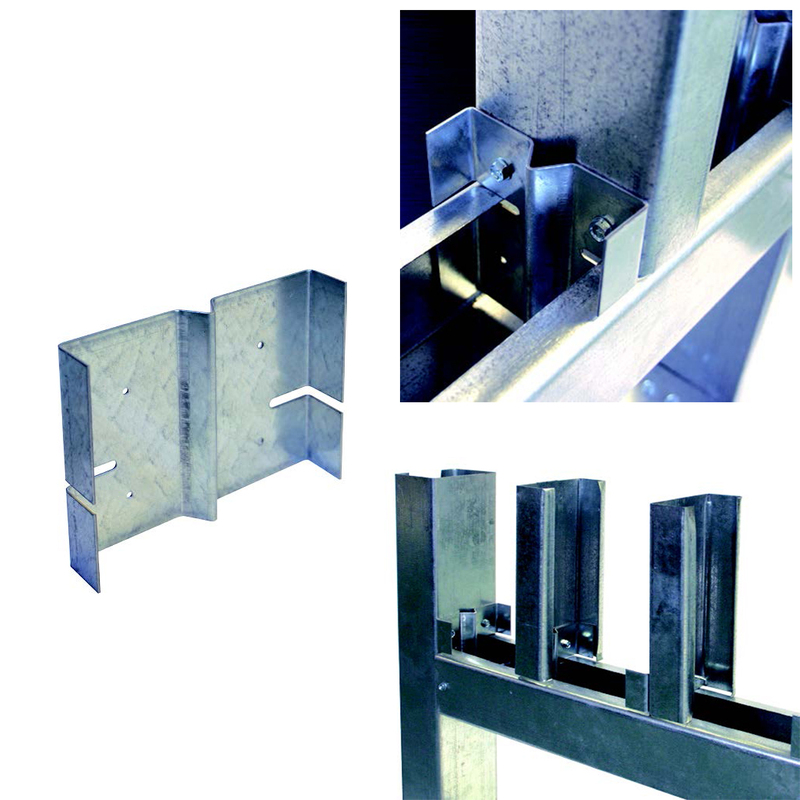 ● increased anchor bolt spacing for wood structural panel shear walls designed to resist wind uplift. You May Also Like How feasible is a 40-story timber residential tower? Arguably the primary change reflected in the 2015 SDPWS is the clarification of open-front structures and cantilevered diaphragms. Their provisions were consolidated into Section 4.2.5.2 to better explain applicability of requirements and remove ambiguity. Diaphragms in open-front structures are considered to be “cantilevered” because they are unsupported laterally at one edge. The proposed revisions remove ambiguity from prior editions of SDPWS primarily by consolidation, separate sets of provisions previously applicable to structure types described as either “open front” or “cantilevered diaphragm.” Maximum allowable story drift at building edges is considered to be the appropriate minimum requirement, and larger aspect ratio limits based on materials and construction is also suitable unless the open-front structure is torsionally irregular. In such cases, smaller story-based aspect ratio limits are applicable. Additionally, a limit on diaphragm length of 10.6 m (35 ft) is recommended in lieu of having no limit on diaphragm length or the ambiguity of providing a length limit that could be exceeded where it is shown deflections can be tolerated. It is important to note a story drift check at building edges is required to be met for all open-front buildings regardless of torsional irregularity. While torsionally irregular provisions are applied to open-front buildings, it is not the intent of new provisions to broadly classify all open-front structures as torsionally irregular and invoke various ASCE 7-10 requirements. An exception is added in the standard exempting open-front buildings with small cantilevers of 1.8 m (6 ft) or less from the standard requirements. It is viewed as a practical approach to prevent unnecessarily triggering special open-front provisions where cantilevers are small. Sections 4.3.4.1 and 4.3.4.2 of the 2015 SDPWS were additionally revised to clarify high-aspect-ratio perforated shear wall adjustments and decreased shear for higher aspect ratio walls. Using more recent perforated shear wall test data, Section 4.3.4.1 was revised to adjust the length of each perforated shear wall segment with an aspect ratio (h/bs) exceeding 2:1 (not to exceed 3.5:1) by multiplying by 2bs/h for that segment; compared to aspect ratios of 2:1 or less in previous iterations of the standard. Similarly, Section 4.3.4.2 was added to account for decreases in unit shear for higher aspect ratio walls observed from testing. Section 3.4 was added and Section 3.2.1 was modified to address wind-uplift force-resisting systems. It describes general design considerations for the proportioning, design, and detailing of members and connections resisting wind uplift. Provisions were added requiring consideration of element strengths (members and connections) in the load path as well as effects of eccentric loading in the uplift load path. Section 4.1.5.1 was added to address anchorage of concrete or masonry structural walls to wood diaphragms. 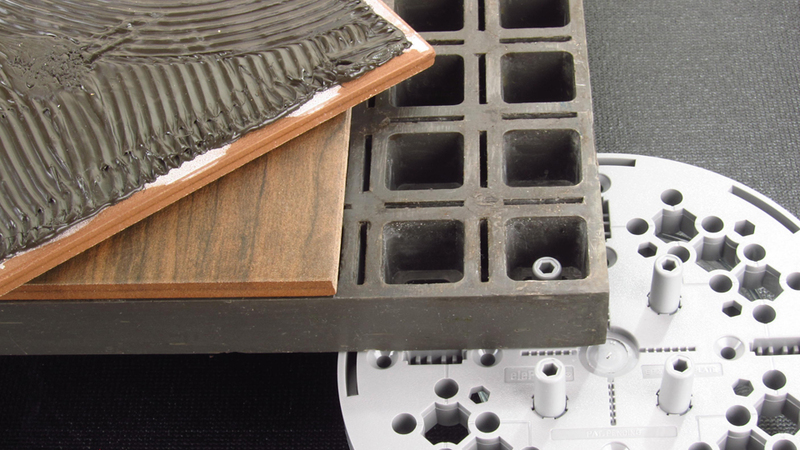 Provisions for anchorage of concrete or masonry structural walls to wood diaphragms for seismic force resistance are subject to special detailing requirements as specified in ASCE 7-10 Section 12.11. Those provisions specify use of continuous ties or sub-diaphragms, or a combination thereof, to address load path for anchorage forces. The new Section 4.1.5.1 has been developed based on provisions of ASCE 7-10 and modifications approved for inclusion in the 2015 IBC. Section 4.2.7.1.2 on high-load blocked diaphragms was updated to include requirements for minimum depth of framing members and blocking. 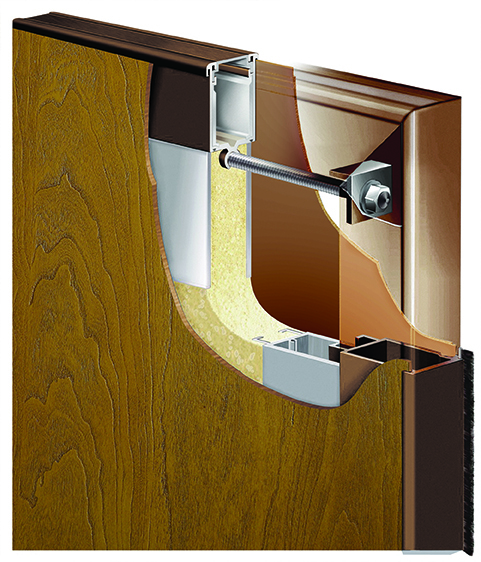 Minimum requirements for width of the nailed face were provided for high-load blocked diaphragms in the 2008 SDPWS; however, requirements for minimum depth of framing members and blocking were not included. Such requirements are important to avoid splitting due to the relatively large 10d nails and higher density of nailing required for high-load blocked diaphragms. 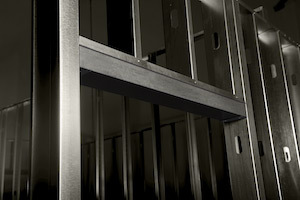 The proposed revision is also consistent with similar provisions for stapled high-load diaphragms outlined in the 2015 IBC. Section 4.3.6.1.1 was newly added for common framing members in wood structural panel shear walls, and construction provisions for wood structural panel and particleboard shear walls were revised to permit two nominal 2x framing members to replace a nominal 3x framing member. Previously in the 2008 SPDWS, the provision for use of two nominal 2x members in lieu of a single member was only permitted as an exception for wood structural panel shear walls where nominal 3x members are required. The 2015 revisions extend this provision more broadly to all framing. Finally, Section 4.4.1.6 was revised to permit determination of anchor bolt spacing for plates and sills in accordance with new testing and analysis (see figure below). The new standard eliminates the prescriptive 406-mm (16-in.) spacing requirement originally developed per the 2008 SDPWS. From clarifications for open-front structures and cantilevered diaphragms, new provisions for torsional irregularity, shear wall adjustments, and other considerations for wood-frame construction based on new testing and analysis, the changes outlined in the 2015 SDPWS are significant new options for building design. 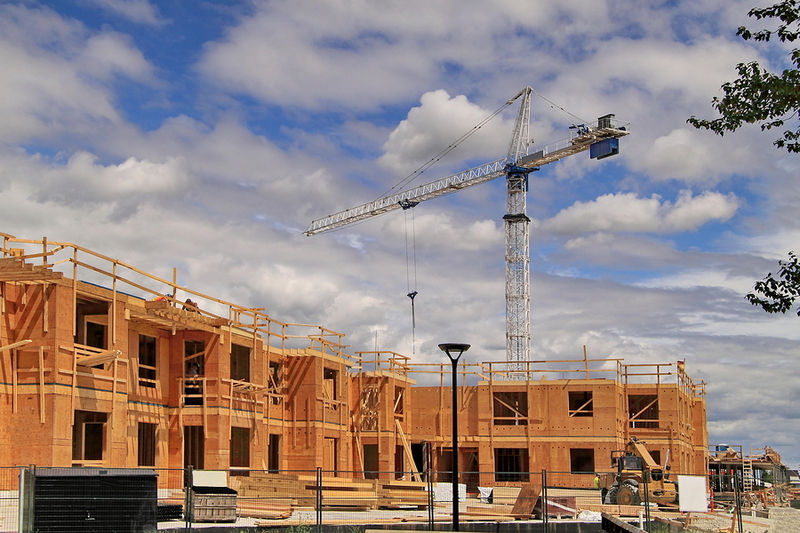 While wind and seismic load requirements may vary from jurisdiction to jurisdiction, national standards recognize wood buildings can be designed to resist these forces. This figure showcases the new maximum anchor bolt spacing as permitted for wood framing based on the 2015 SDPWS. This table is included in Section 4.4.1.6 of the updated standard. 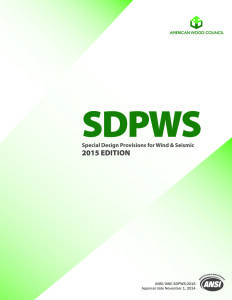 The 2015 SDPWS is available for download on the AWC website. The third part of this series will include an update on 2015 Wood Frame Construction Manual (WFCM) for One- and Two-family Dwellings, outlining new tabulated spans for lumber framing members in accordance with the new NDS for wood construction and 2015 International Residential Code (IRC). 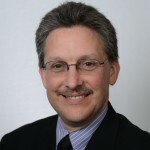 John “Buddy” Showalter, PE, joined the American Wood Council (AWC) in 1992, and currently serves as vice president of technology transfer. His responsibilities include oversight of publications, website, helpdesk, education and other technical media. Showalter is also a member of the editorial boards for Wood Design Focus, published by the Forest Products Society, and STRUCTURE magazine, published jointly by National Council of Structural Engineers Associations (NCSEA), American Society of Civil Engineers/Structural Engineering Institute (ASCE/SEI), and Council of American Structural Engineers (CASE). Before joining AWC, Showalter was technical director of the Truss Plate Institute. He can be reached at bshowalter@awc.org. At openings in the exterior face of the building are there supposed to board joint vertically off the top of openings for window, doors and other penetrations?